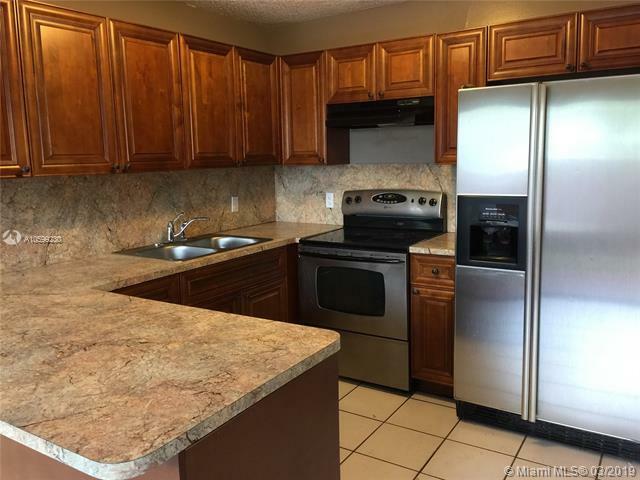 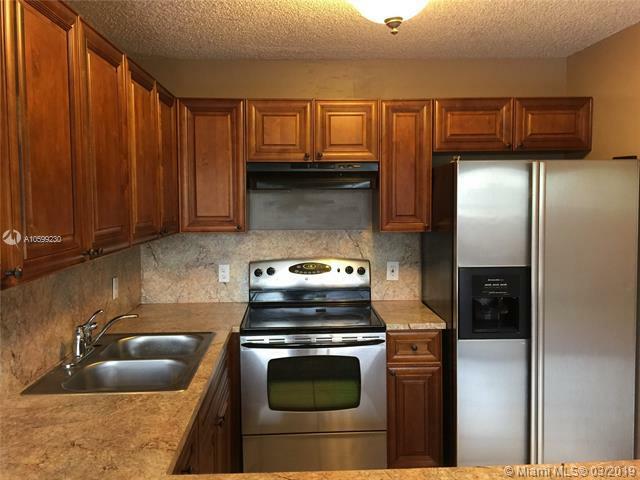 Remodeled spacious 2 bed 1 bath plus den corner single family home in Miami Lakes area. 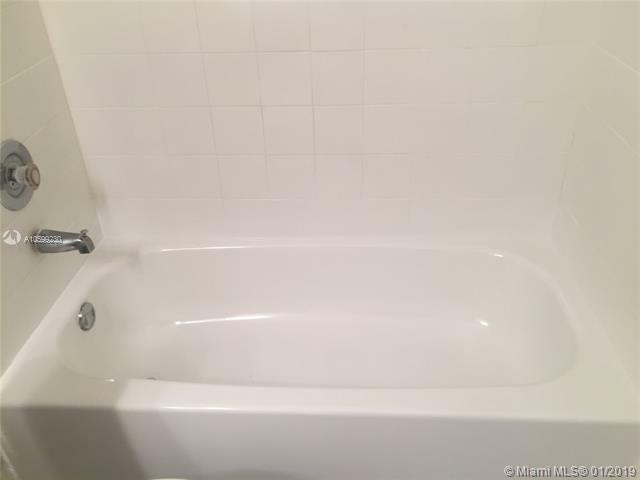 Water, cable, internet is included. 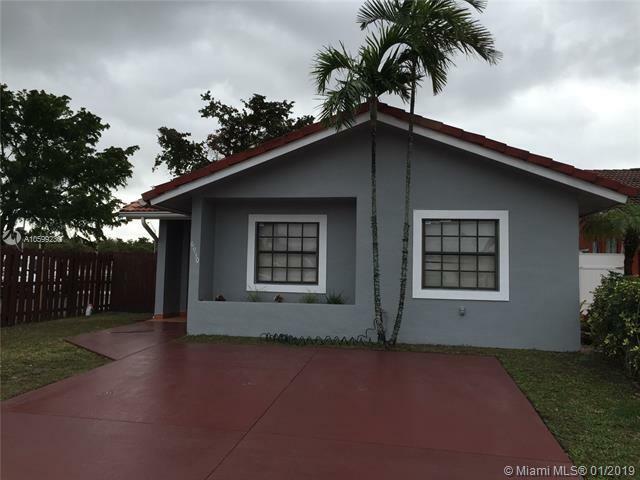 Listing courtesy of Internet Realty & Management, Llc.